Ashes in the Snow was released on VOD 102d ago in the US. Based on 3 Ashes in the Snow VOD reviews, Ashes in the Snow gets an average VOD review score of 45. The score for all versions is 45 based on a total of 6 reviews. 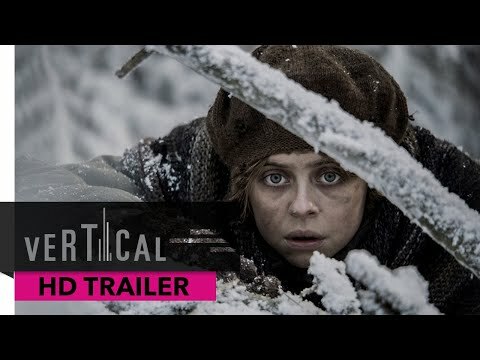 Bel Powley and a strong international cast headline this story of the crimes committed by Stalin during World War II. There are a few powerful images. Now is the movie-viewing winter of our discontent.